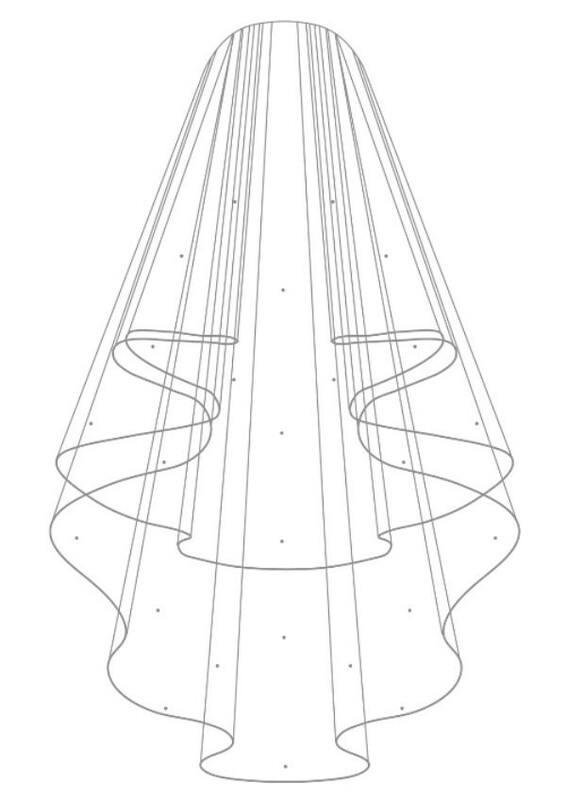 Two-layered veil with elegant corded edge. 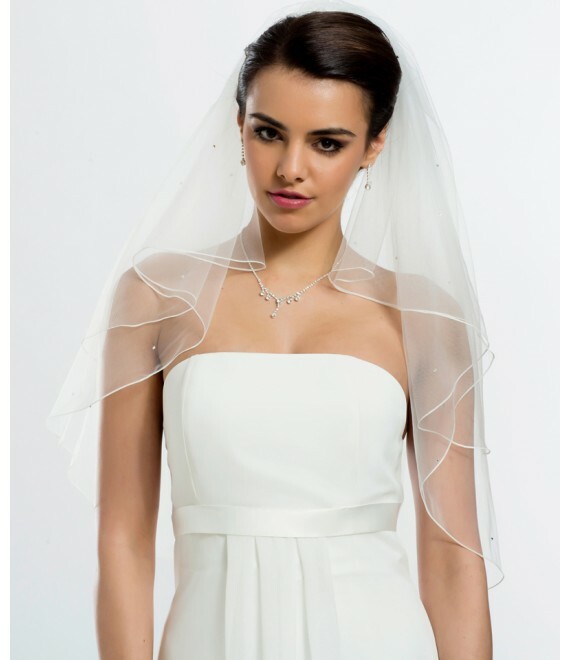 Attractive, tasteful design for the most beautiful day of your life. 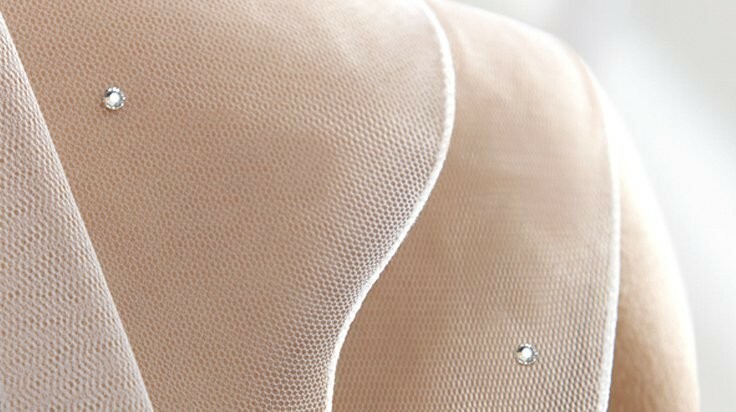 Tulle Type: Soft tulle (soft tulle) or Diamond Tulle (Tulle standard), length 80 cm / 60 cm.